Yes, that’s 100 hours, not 100 km. Australia’s first expedition-length, rogaine-format adventure race is set to hit our shores. To celebrate 10 years of “The Rogue”, the Raid Adventures team will be pulling out all stops in 2019. The course will be set so that the minimum route to finish will be a linear journey that should be comfortably achievable by the majority of teams in 100 hours, while the fastest teams will be pushed for over 4 days of racing in a bid for top honours. 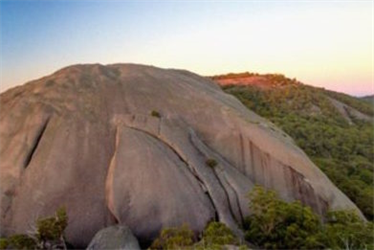 The race will visit the stunning backdrop that is the wilderness rivers of northern NSW and granite terrain of the border country: there is an amazing adventure playground waiting to be explored by an adventure race for the very first time. Set for 22-27 April 2019. Now a qualifying member of the Adventure 1 Series: watch this space!